This set is from the third round of the Track World Cup in Los Angeles. There were 400 riders from around the world competing for spots on their countries’ Olympic teams for the upcoming Olympic Games in Bejing. 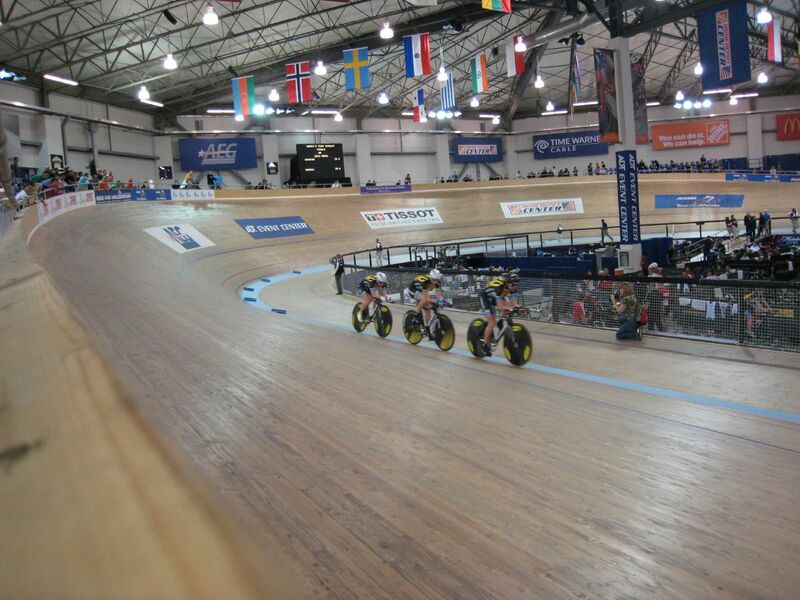 The highlight events were the men’s and women’s sprint and keirin events.